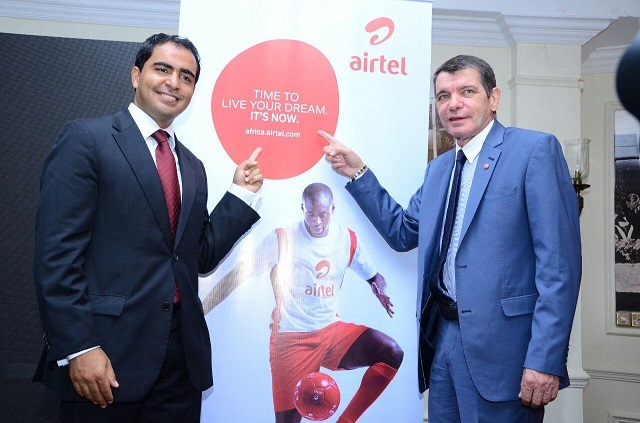 Airtel Kenya plans to invest Kshs. 19 Billion into the Kenyan Market over the next three years in a move aimed at bolstering its local operations. The investment will be channeled into core business areas among them network upgrades for both voice and data, opening and revamping Airtel shops, development of Airtel Kenya’s brand equity as well as improving its staff training program. Airtel also plans to invest some of these funds towards improvement of customer care quality besides investing in CSR projects. Some of the projects targeted have already kicked-off such as the network upgrades. The network upgrades will involve modernization of its old transmission systems intent on improving the network coverage. Through the network upgrades, Airtel is set to implement a Single RAN solution that eliminates excess infrastructure implementing modularity. Airtel has been using legacy systems (out of date or in need of replacement technology) in most of its base stations. Once the network upgrades are completed, it will improve data speeds and offer a stable and faster internet service as well as act as a basis for Airtel’s 4G rollout. The project is being undertaken in collaboration with Nokia Systems at a cost of Kshs. 2.5 Billion. Airtel also plans to open 23 new Airtel shops to act as a basis for end-to-end service support for Airtel Money, Post-paid & Prepaid services, Airtel data settings, bill payments and airtime. As part of the company’s CSR, Airtel plans to channel some of these funds to its flagship project The Airtel Internet for Schools, which has so far connected over 130 schools in the country to free internet.